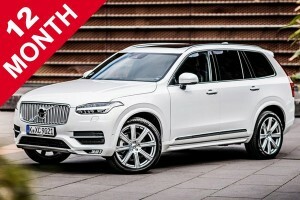 LEASE NOT BUY offer more than low cost Volvo lease deals, we'll also take your old car in part-exchange at fair market value, removing the arduous task of selling your old model. Lease Not Buy now offer BMW or *BOSCH network maintenance packages at less than dealer prices. Accident management, breakdown assistance, tires, servicing, maintenance, repairs, MOT, warranty repair work and 24 hour driver assistance are all included. You'll see the packages on each of the individual car lease deal pages, however, we can also offer the packages on a car you already lease, or on any car of your choice. 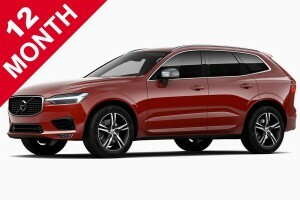 We have new Volvo lease deals available on a 24-48 month contract with as little as three payments up front. You get all the benefits of a new car without the worry. Why put your money into a rapidly depreciating asset? 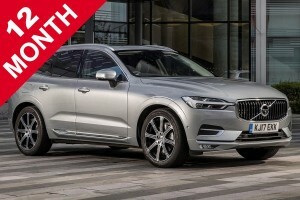 Your new Volvo will have a full warranty and you will be treated by the dealership in exactly the same way as if you owned the car. In fact, the only cost to you is your monthly payment.